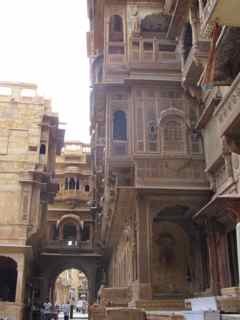 One of the highlights of Jaislamer, are the old havelis, just outside the fort wall. 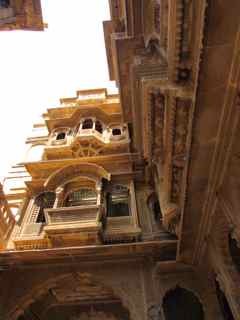 Patwa-ki-Haveli is the best, and needs a good look inside. 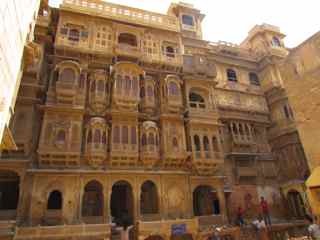 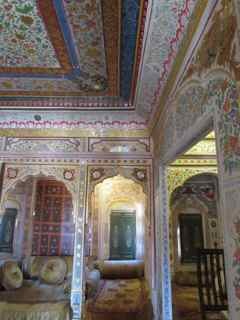 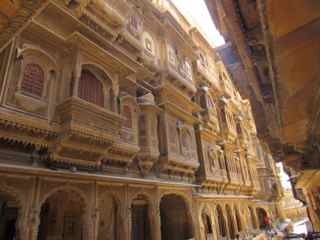 But Nathmal-ki-Haveli is also worth going in to. 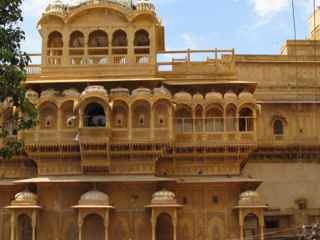 We at Campjaisalmer also serve very good food at affordable prices.